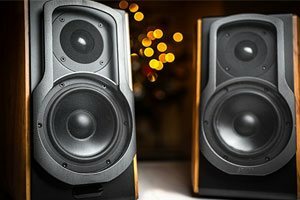 Bring life to your home with a whole-house sound system. 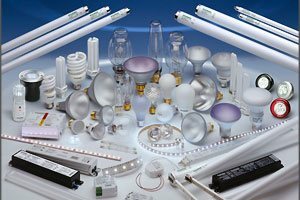 We take care of the entire installation process. 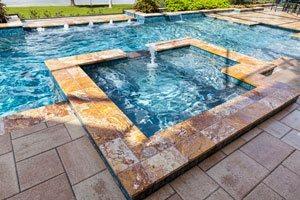 Our professionals know how to handle all wiring jobs for your home’s water features. 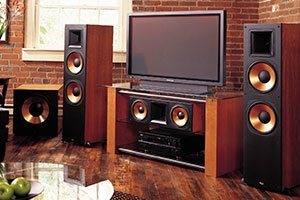 Before you schedule that football party, call Gravity Electrical to have your home theatre properly wired. Ensure your garage equipment is properly positioned and safely wired. We'll create a functional environment that is always safe. Upgrade your home with a modern thermostat and innovative smoke alarm system. 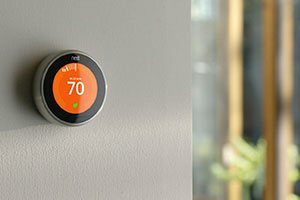 Our electricians can help with Nest Pro installation. Lighting is critical to your quality of life. 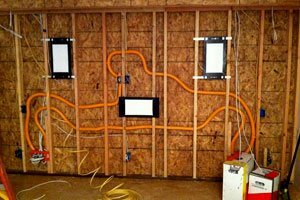 We can help install new outlets with proper wiring. Your outdoor living space is just as important as your indoor space. 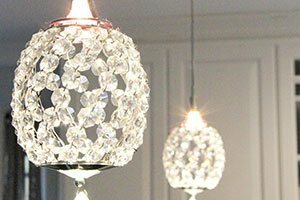 We make sure your lighting fixtures are properly wired. You can’t trust that new chandelier to just anyone. Our professionals are prepared to handle your treasures with great care. 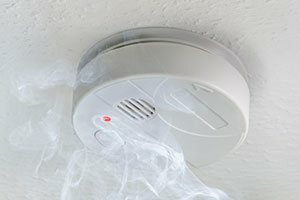 Your smoke detectors only protect your property and loved ones if they are properly installed. Our professionals can ensure that your detectors are functional. 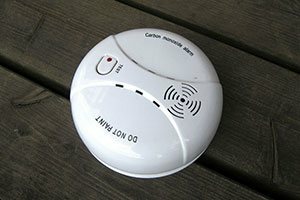 Carbon monoxide poisoning is preventable. Our professionals ensure your detectors remain functional so your loved ones are protected. Gravity Electrical provides wiring and electrical services for new home builds and new home constuction. 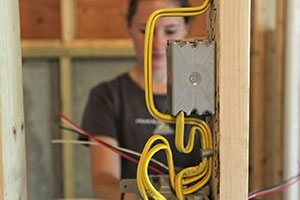 Renovating your home may require updating your electrical connections. 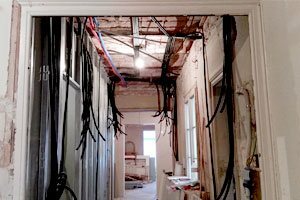 We'll make sure your home renovation is properly wired. 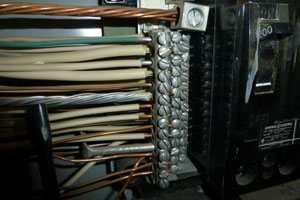 We can replace aluminum wiring in your home to keep your family and loved ones safe. We offer fast repair and maintenance services for electrical circuits, malfunctioning outlets, and more. Your needs and lifestyle will change over time, and Gravity Electrical Solutions can help your home change along with you. When it's time to give an older home an electrical upgrade or you need more wall outlets installed, you can count on our professionals to show up on time and to get the job done on schedule. We can even reach those vaulted ceilings when you want to install a decorative lighting feature. With years of experience and commitment to the local community, we have earned our status as the residential electrician Calgary residents call first. We pride ourselves on hiring only well-trained electricians who are always prepared to handle new home wiring, alarm system installation, home cinema wiring and a long list of additional residential services. Our electricians make the magic happen, and we're one call away if an electrical repair is ever needed. This is the level of service that every Calgary homeowner should demand. Don't settle for a residential electrician with little experience or restrictive hours of availability. The professionals at Gravity have years of experience serving the Calgary area, and we can double as your trustworthy commercial electrician if ever needed. We understand that home wiring is critical to the functionality and safety of your home, so we strive to keep our services as affordable as possible. 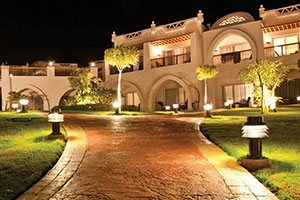 We show up when expected, communicate in a respectful manner and deliver timely services that satisfy your needs. When you need top-notch electrical services delivered with a smile, you can always count on our professionals to meet your needs.